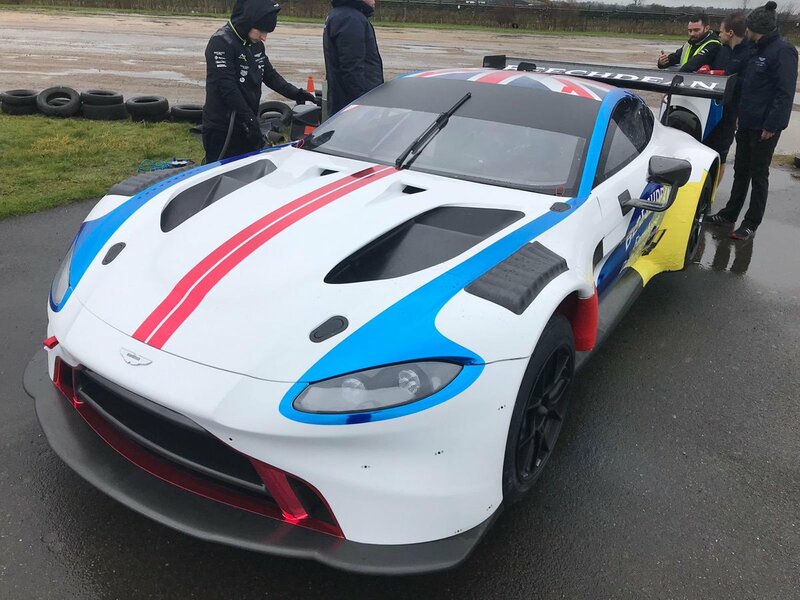 Today saw the first Aston Martin Racing customer teams V8 Vantage GT3's shaken down ahead of their race debut at the forthcoming Gulf 12Hrs at Abu Dhabi next month. 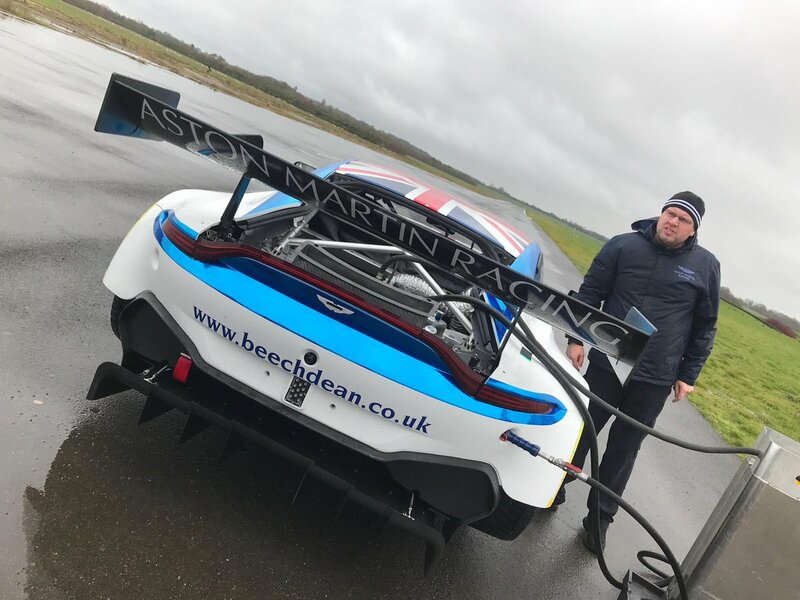 Confirmed earlier this month as two of three such cars, AMR factory drivers Darren Turner and Jonny Adam today took the Beechdean AMR and Oman Racing by TF Sport Vantage's out for a brief systems check and shakedown having been recently finished at the Prodrive factory. 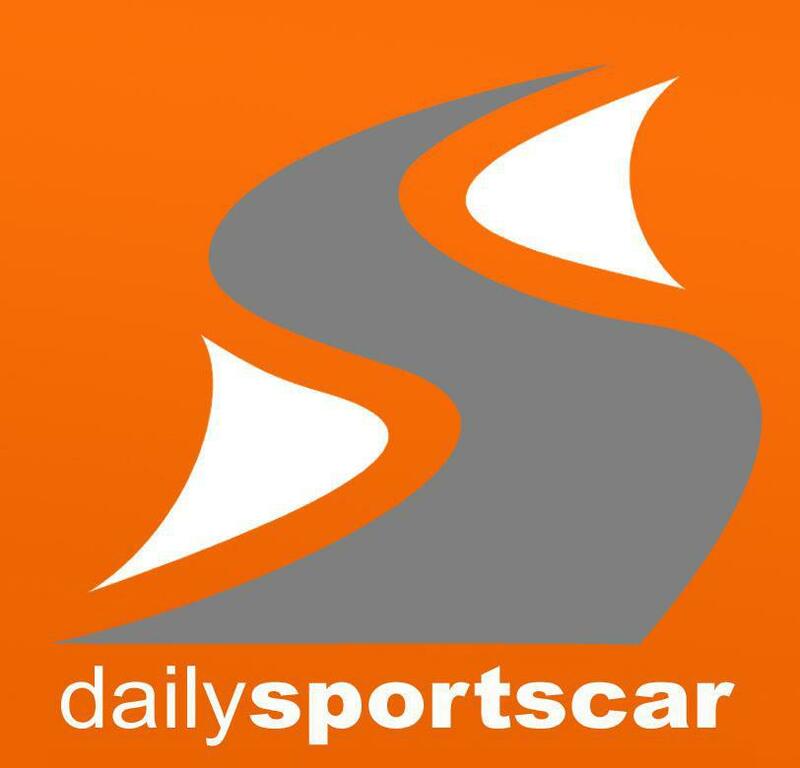 Team boss Andrew Howard is due to share his new £500,000 investment with former team gun - Ross Gunn as well as former American Le Mans racing dup of Chris Dyson and Humaid al Masaood whilst Darren Turner will compete with Ahmad Al Harthy and Jonny Adam in the Oman Racing entry. 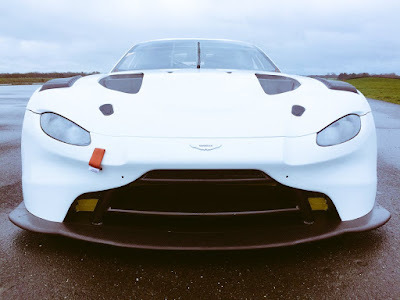 Recently we have seen photos from inside the Prodrive factory showing at least three examples of the new turbo charged Vantage GT3 - one clearly being this Beechdean car with another white one for Oman Racing by TF Sport and a bare carbon one presumably for R-Motorsport - each of whom will be competing in the Gulf 12hr. We understand from Andrew Howard that the livery shown today is an interim version purely for the Gulf 12hr and the final livery that will be worn during the 2019 British GT Championship being something different. Todays conditions at (?) Turweston airfield are hopefully a marked contract to the weather that will be hoped for in Abu Dhabi.